Find a vacation home to rent in Vellinge Municipality from our list of vacation rental properties. Campaya has over 14 vacation homes available in Vellinge Municipality, which give you the possibility to locate a unique accommodation in Vellinge Municipality which completes your check-list in search for the perfect self catering vacation apartments in Vellinge Municipality or vacation villas in Vellinge Municipality. This is a particularly cosy holiday home which offers warmth and comfort, but also access to the beautiful local wildlife. 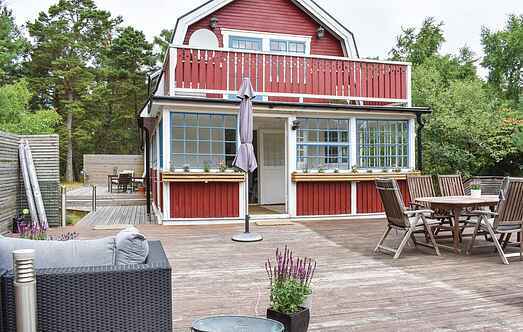 This cosy and modest holiday home is on a large, sunny property near one of Sweden’s best beaches. Smoking is not allowed in this home. Skanör/Falsterbo und Malmö are located nearby. The pretty semi-detached house has its own fenced garden and a glass conservatory. They make 2.5 km from the beach in Höllviken holiday. Open kitchen. This cottage enjoys its close location to the sea and sandy beaches. You can choose between the Sound (700 m) and the Baltic Sea (2000 m). Often the beaches are shallow and child-friendly. This cottage settlement is located one kilometer from the sea in Höllviken. Apartment with sea views. In a former commercial building on a farm with animals. 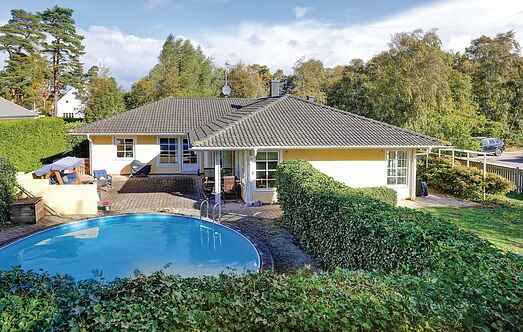 They make in Höllviken vacation and you can swim, play golf and good hiking. This residential area with various villas is really charming. The renovated home is located just 500 metres from a beautiful camping beach ground in Höllviken. Lovely cottage with small, enclosed garden, in Höllviken. There are two bedrooms on the upper floor and a sofa bed in the living room available.